Nanotechnology-Enhanced Orthopedic Materials provides the latest information on the emergence and rapid development of nanotechnology and the ways it has impacted almost every aspect of biomedical engineering. 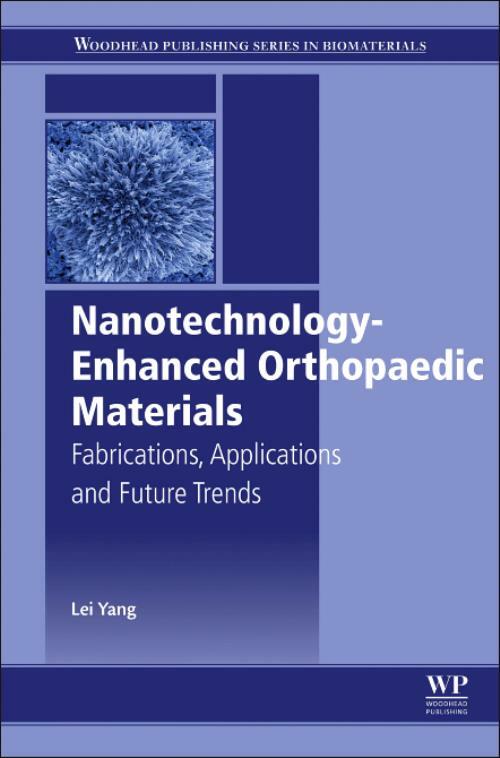 This book provides readers with a comprehensive overview of the field, focusing on the fabrication and applications of these materials, presenting updated, practical, and systematic knowledge on the synthesis, processing, and modification of nanomaterials, along with the rationale and methodology of applying such materials for orthopedic purposes. Topics covered include a wide range of orthopedic material formulations, such as ceramics, metals, polymers, biomolecules, and self-assemblies. Final sections explore applications and future trends in nanotechnology-enhanced orthopedic materials.